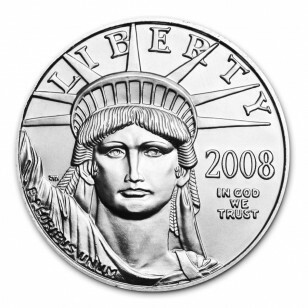 American Platinum Eagles are considered to be one of the most beautiful Platinum coins in the world. 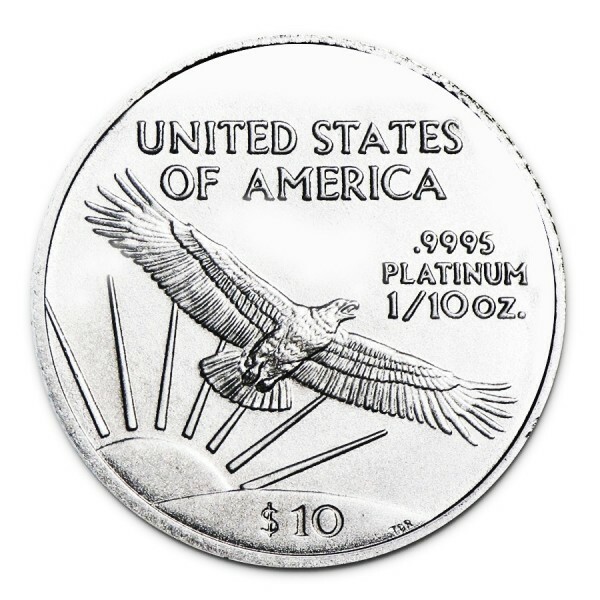 The American Eagle contains 1/10 oz of .9995 Platinum. 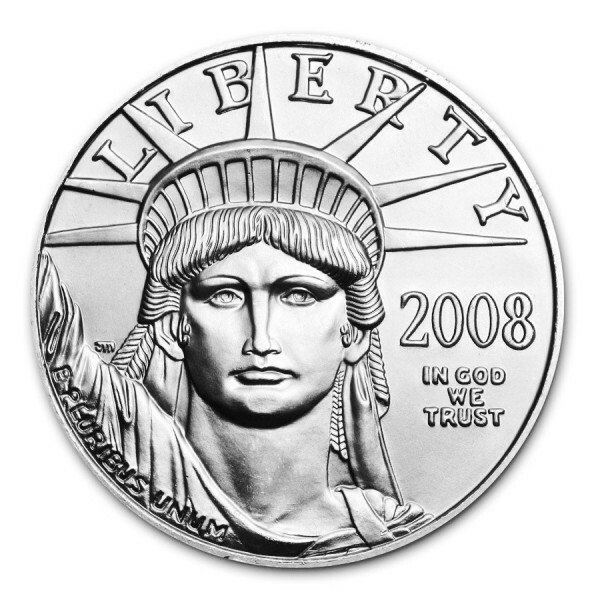 The coin appeals to both investors and collectors alike for its beauty and purity, with a beautifully designed picture of the Statue of Liberty.